There are many things to consider when purchasing an exotic car, especially when purchasing a Ferrari…especially when purchasing an older, used Ferrari. There is the obvious to consider, of course, which is year and model–obvious, but important. Next you might consider something like, is this car a convertible (often called a “Spider”), a Targa roof (often called a “GTS,” or, “TS”), or is it a coupe (often called a “Berlinetta”). Most people would make the choice of the above based on their desire, but when buying a pre-owned Ferrari, you should also consider collectability. For some models, Targas and Coupes are much more valuable than convertibles–this is all based on production numbers back when the cars were being built. For example, the Ferrari F355 models, in production from 1994-1999, are far more valuable as coupes, as there were fewer produced. This theory does not apply for later model Ferraris. You should also consider what is referred to as the Vehicle’s Pedigree. This is the number of previous owners, the area of the world that the car spent most of its life, the amount of service history that is included with the car, and the level of services that have been performed. Obviously, you want a car with a clear and rich service history, as much documentation as possible, so you know where the car has been and how it has been cared for. Every Ferrari has a story, and it is important to find out as much as you can about its history, for that creates the long-term value of the car. From this, you should be able to learn about previous accident history, and if the car has any deferred maintenance expense that you may have to consider doing post-purchase. 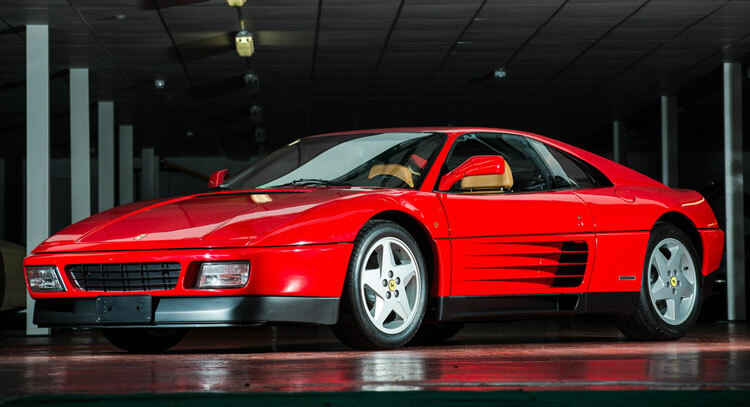 Another thing to look for when buying a used Ferrari is the car’s originality. What do I mean by this? Ask the question: does this car have a lot of aftermarket modifications, or is the car true to its original build configuration? The car’s originality is vital to its collectability. It’s said that cars are commodities, but Ferraris are not. Ferraris are also not just cars, they are dreams, they are stories. Each Ferrari is special and unique, and the more you know about it and can differentiate it, the more collectible it is. Based on the findings of all of the information above, and with the help of Ferrari experts, you can make an educated decision of fair market value, and ensure you are investing in the right Ferrari for yourself.